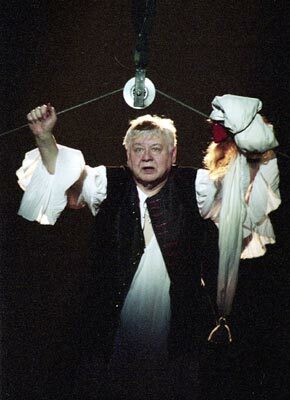 Graduate of the Moscow Art Theatre School (1957, Class of Vasily Toporkov). 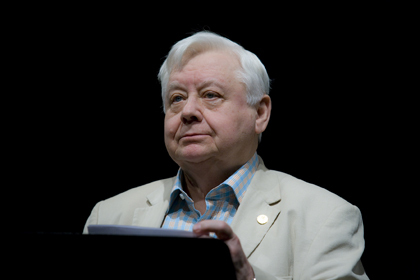 Founding member and the leading actor (1956-1983) of Sovremennik (The Contemporary) Theatre in Moscow, in 1971-1976 he was also the Managing Director of the Sovremennik. 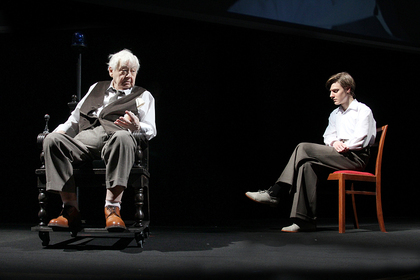 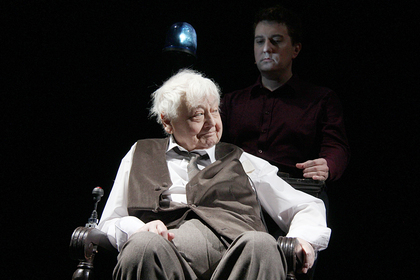 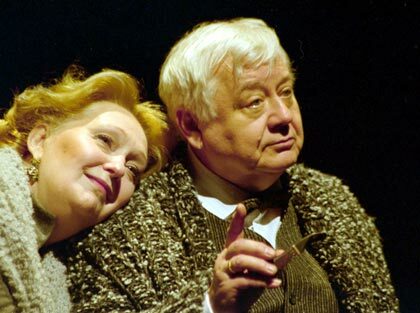 His first stage appearance was the role of Misha, the student (Forever Alive by Victor Rozov, 1956). 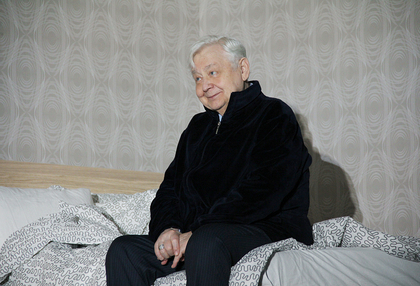 His film debut was in the role of Sasha in Mikhail Schveitzer movie Sasha Begins His Life (1956). 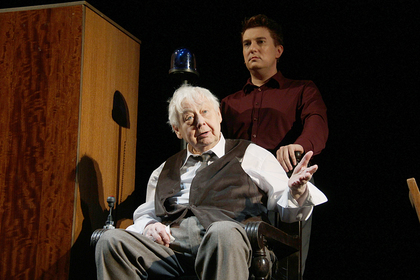 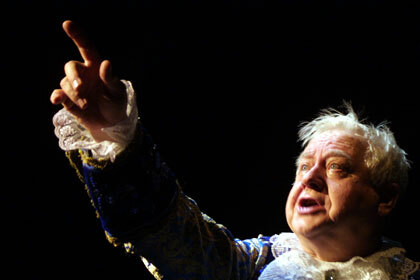 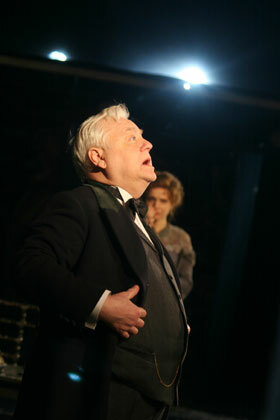 His portfolio includes more than 200 roles in theatre, TV, film and radio. 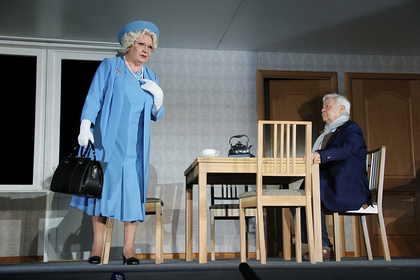 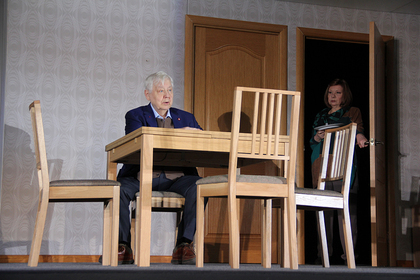 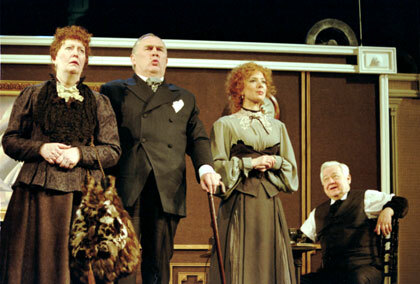 Among his productions at the Sovremennik were Oleg Savin (Quest for Happiness by Victor Rozov), Alexander Aduev (The Same Old Story by Ivan Goncharov, adapted by Victor Rozov), Brother Limon (The Ballad of the Sad Café by Edward Albee), Khlestakov (The Inspector General by Nikolai Gogol (Club Chinogerni Theatre in Prague), Malvolio (The Twelfth Night by Shakespeare), Anchugin (The Provincial Anecdotes by Alexander Vampilov), Balalaykin (Balalaykin and Co. by Sergei Mikhalkov based on Saltykhov-Schedrin), Konyaev (The Eastern Tribune by Alexander Galin). 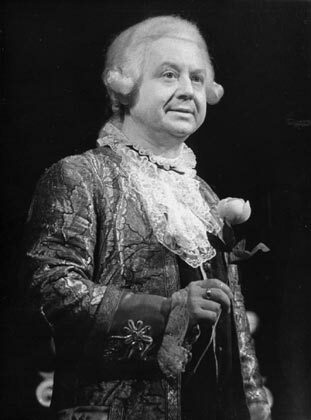 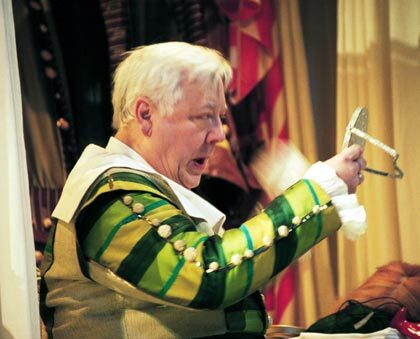 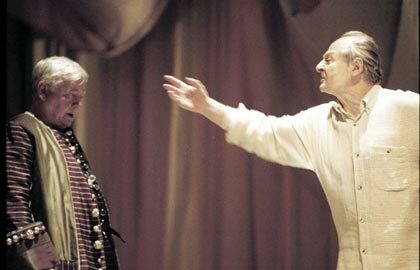 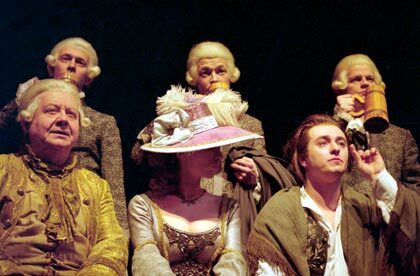 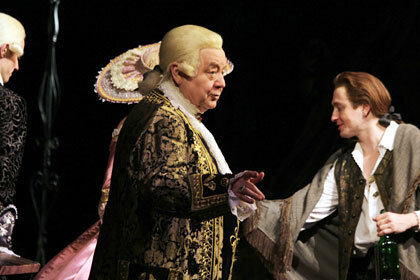 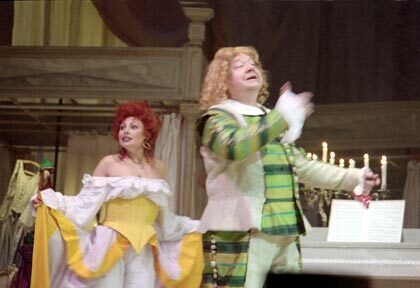 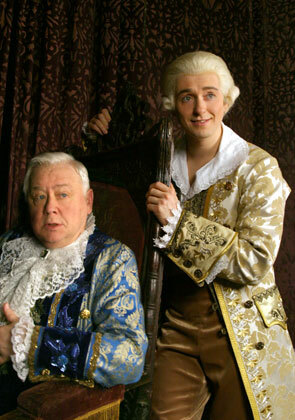 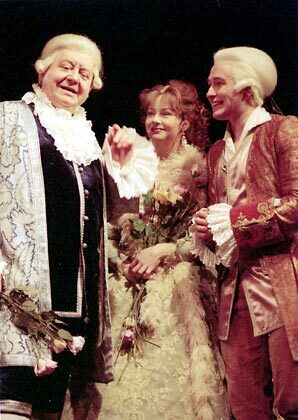 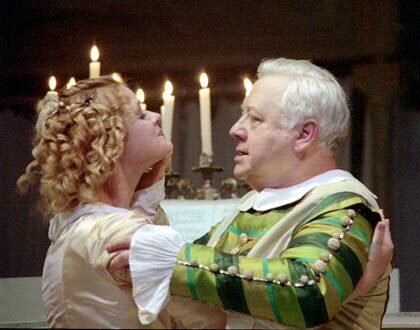 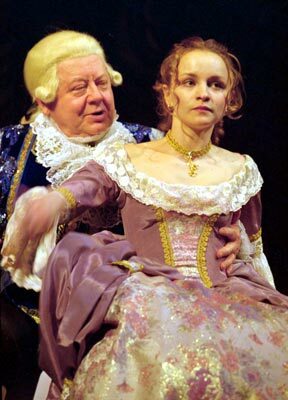 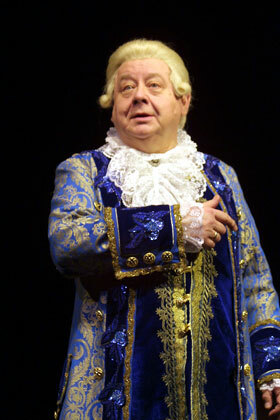 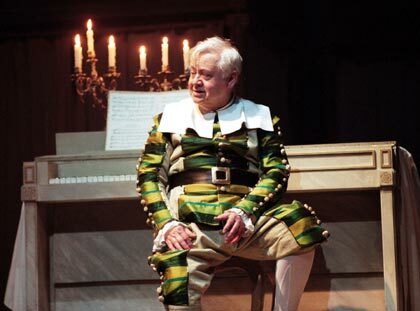 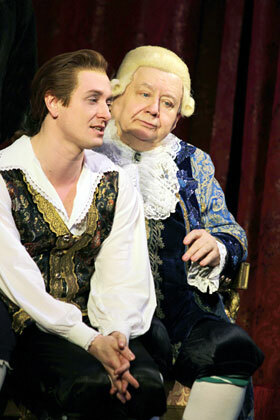 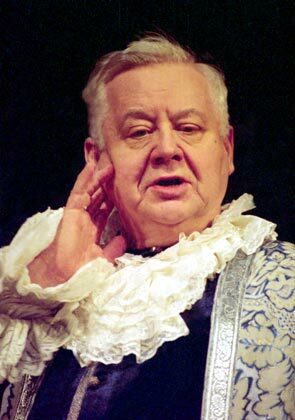 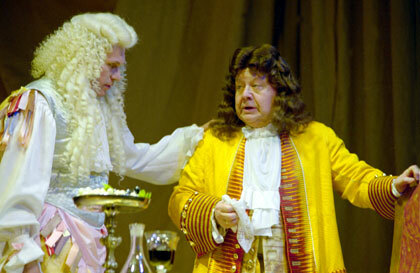 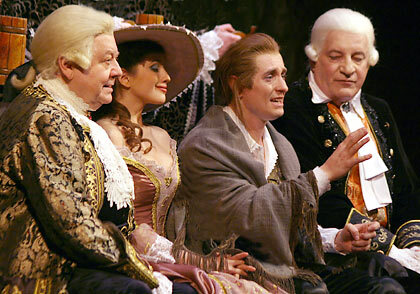 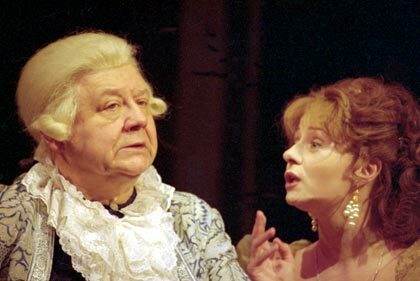 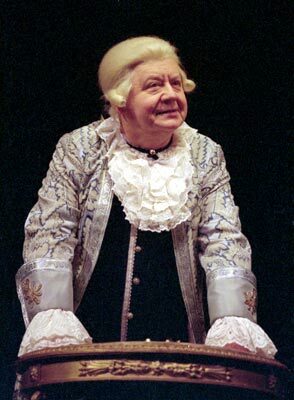 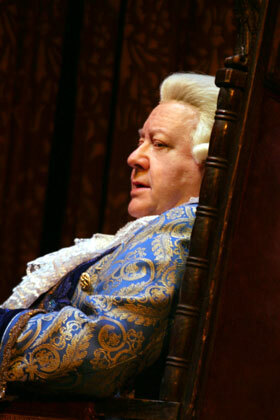 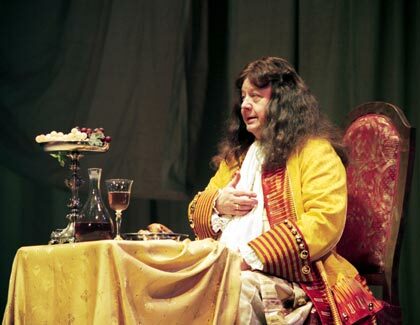 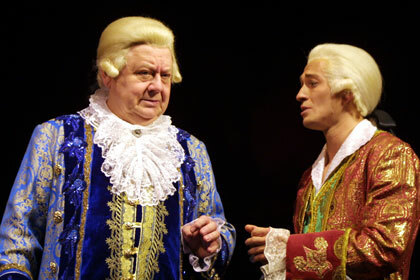 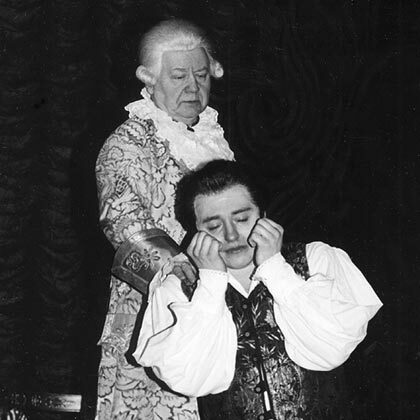 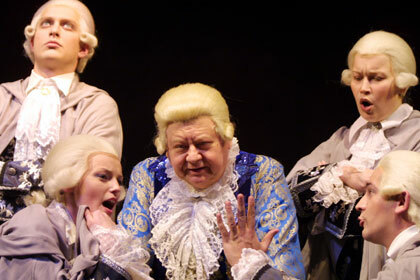 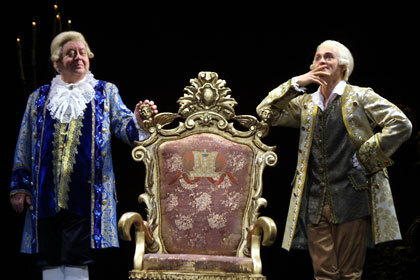 In 1983 Mr. Tabakov has joined the Moscow Art Theatre company where he had his debut in the role of Salieri (Amadeus by Peter Schaeffer). 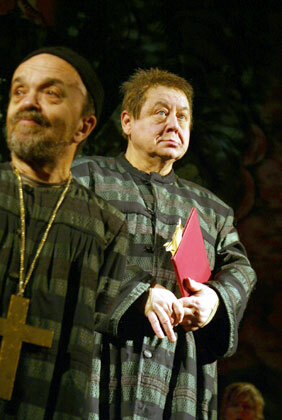 He also played in the productions of The Bench by Alexander Gelman (He), Cabal of Hypocrites by Mikhail Bulgakov (Moliere, Buton), Woe of Wit by Alexander Griboedov (Famusov). 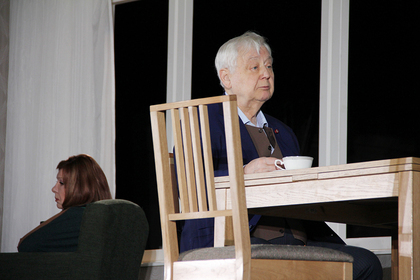 Mr. Tabakov began teaching in 1968, and in 1974 has started his own Drama Club for high school children. 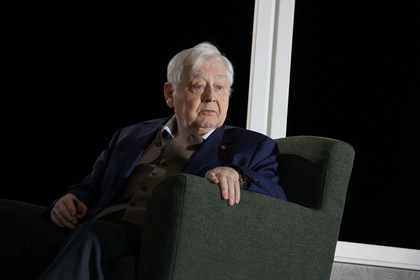 In 1980 and in 1986 he has graduated two acting classes at Russian Theatre Academy (GITIS), which led to the foundation of the Studio of Young Actors at Chaplygin Street (now – Tabakov Theatre). 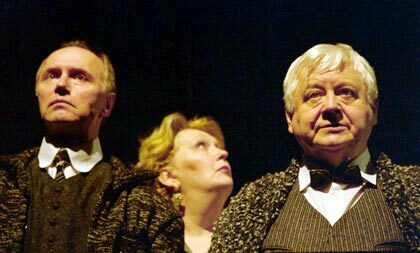 In 1986-2000 Mr. Tabakov served as the Dean of the Moscow Art Theatre School where he graduated four classes of actors and have initiated numerous international student exchange programs. 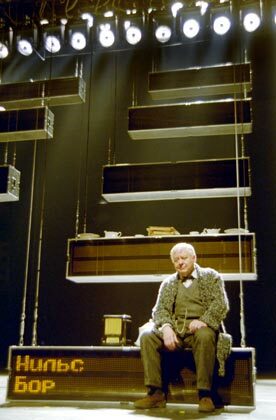 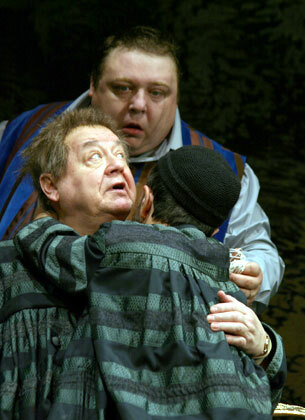 His acting credits at the Tabakov Theatre include My Big Land by Alexander Galich (Meer Wolf), The Same Old Story (Peter Aduyev) by Goncharov, I Ought to Be In Pictures by Neil Simon (Herb Tucker), The Last Ones by Gorky (Ivan Kolomiytsev), Paola and Lions by Benedetti (Leone Savasta), The Room of Laughter by Bogaev (Ivan Zhukov), Lower Depth by Gorky (Luka), Love Letters by Gurney (Andrew Ladd III). 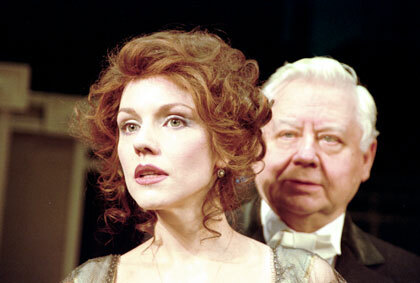 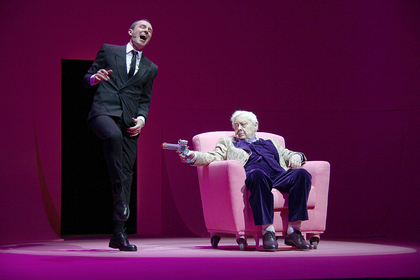 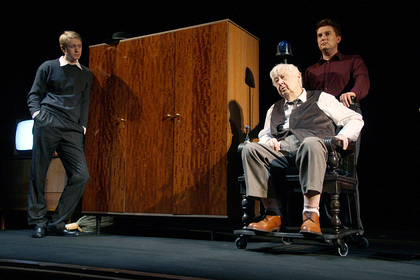 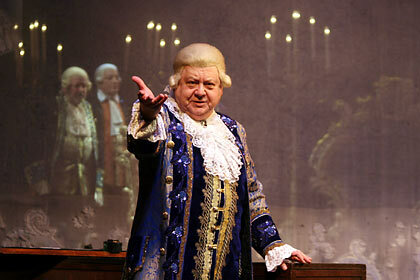 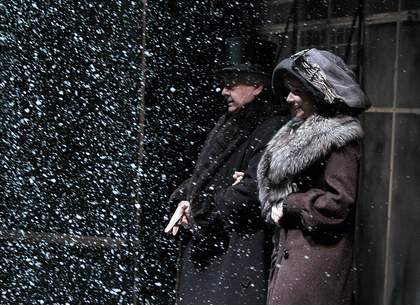 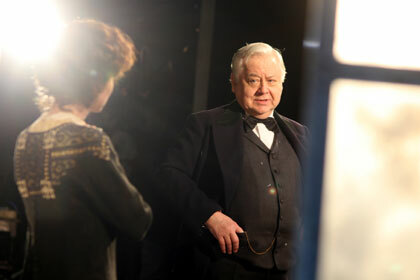 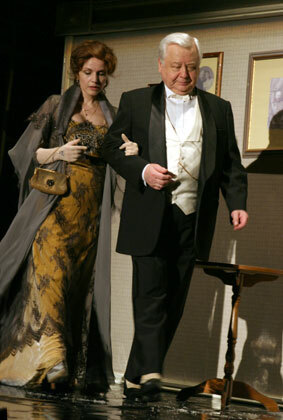 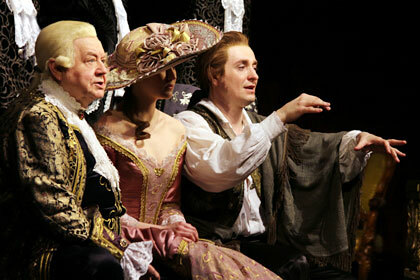 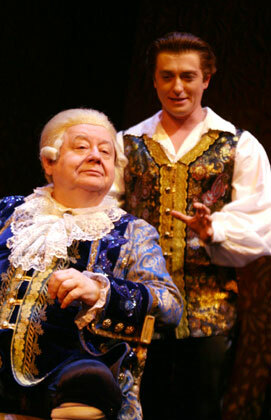 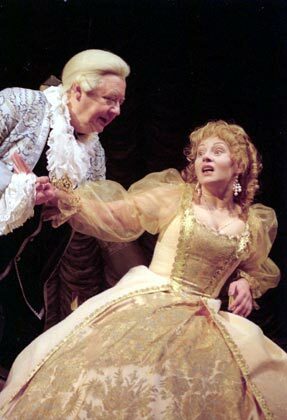 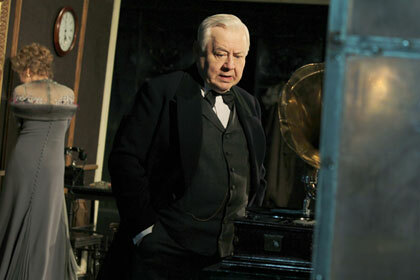 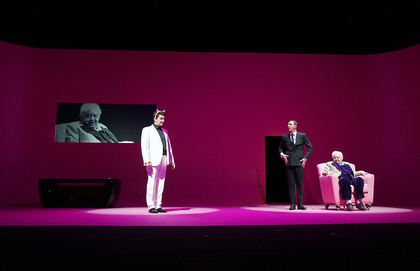 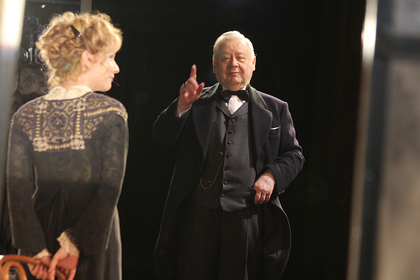 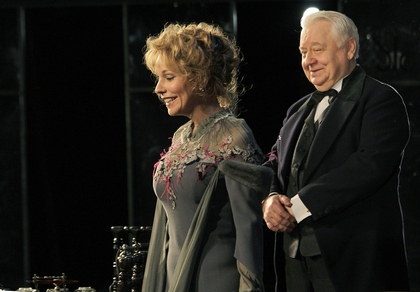 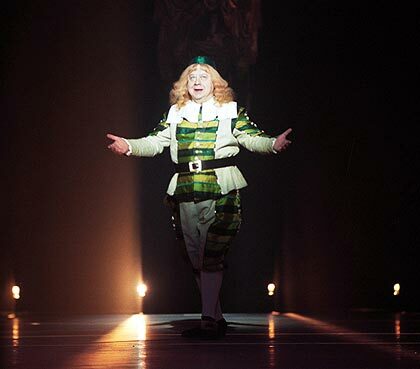 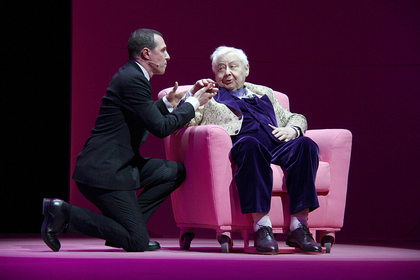 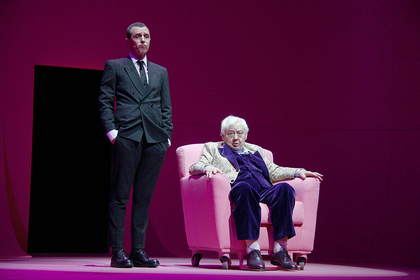 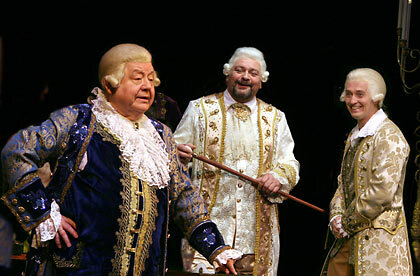 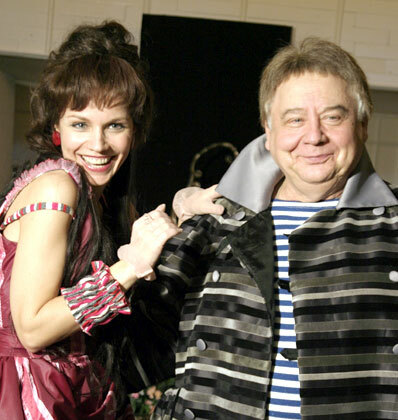 Since then he directed over 40 productions in Russia, Europe and the USA. 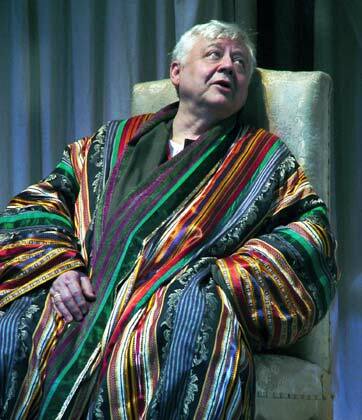 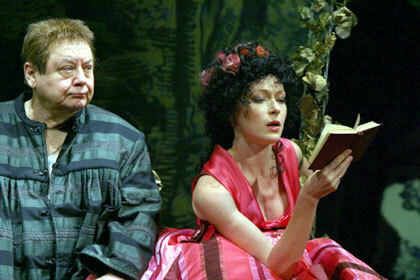 In 1992 he founded Stanislavsky Summer School in Boston, MA. 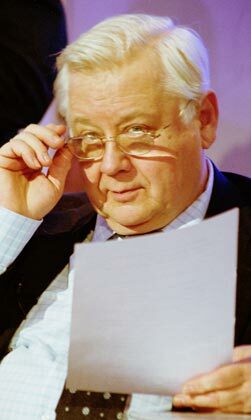 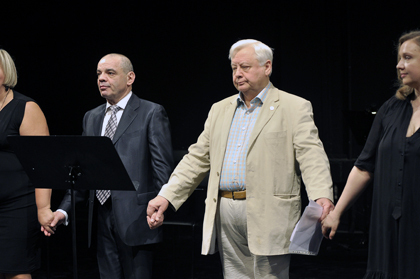 In 2009 he inaugurated Tabakov High School of Acting. 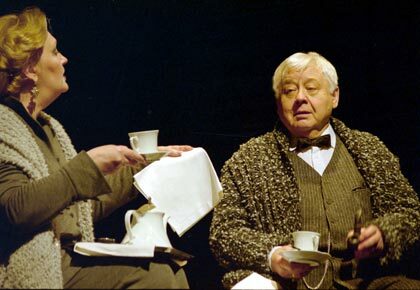 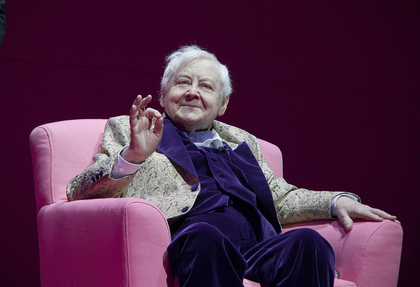 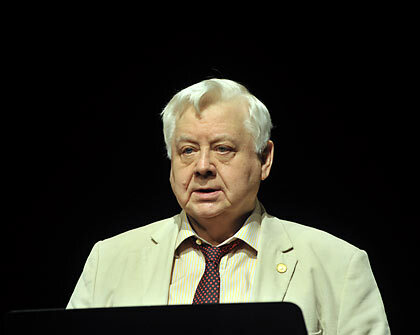 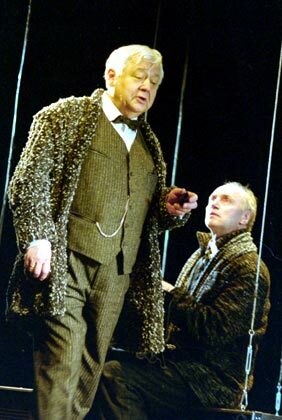 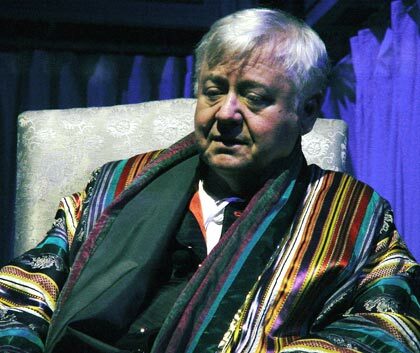 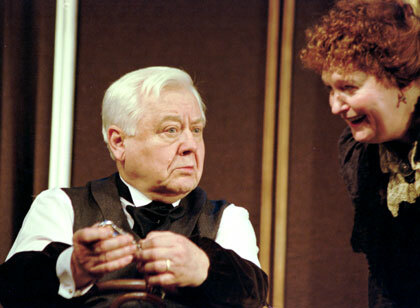 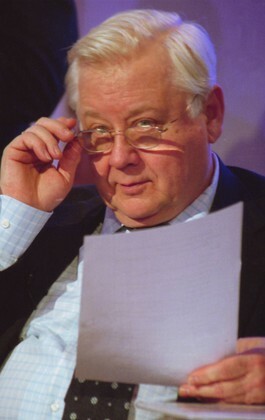 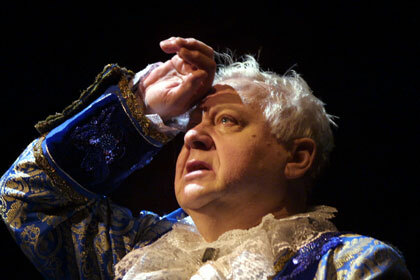 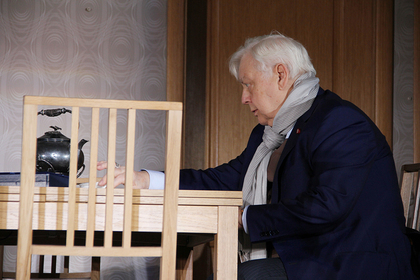 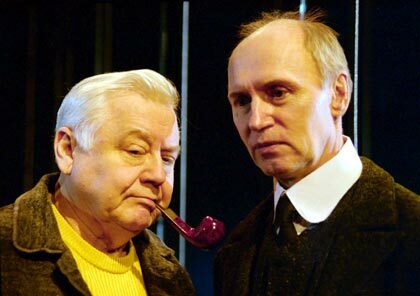 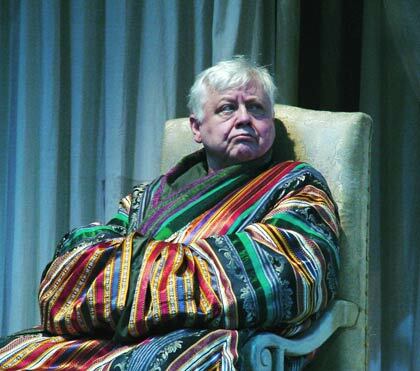 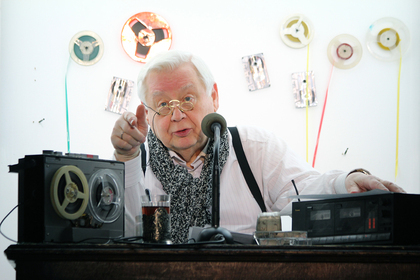 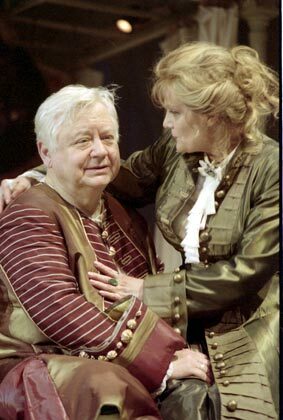 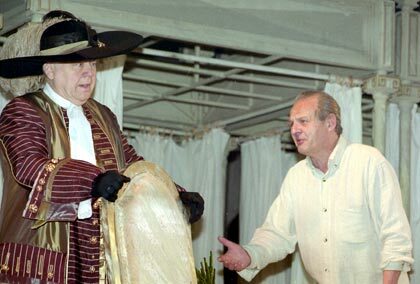 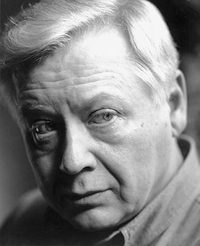 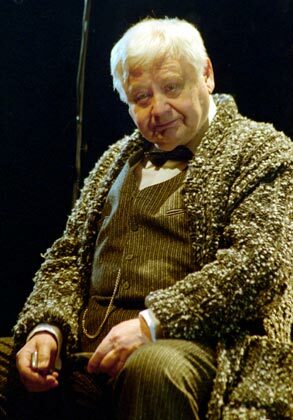 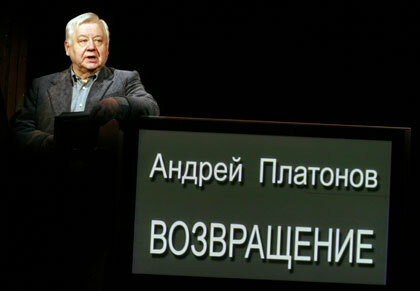 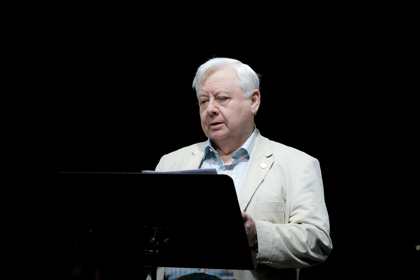 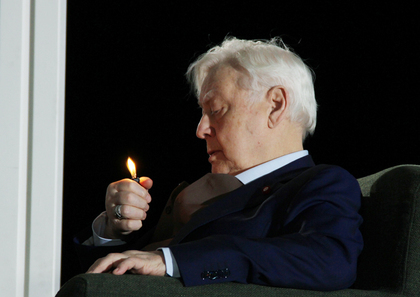 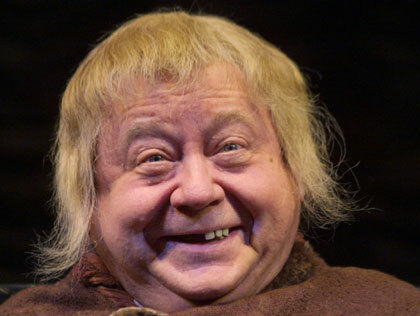 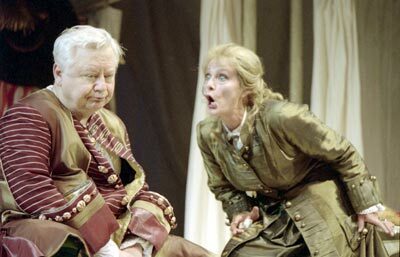 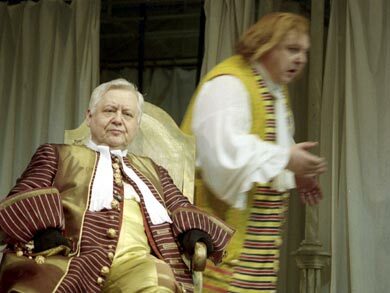 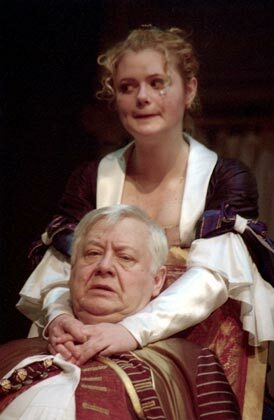 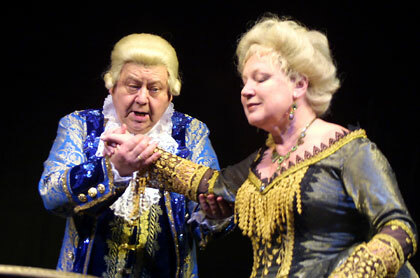 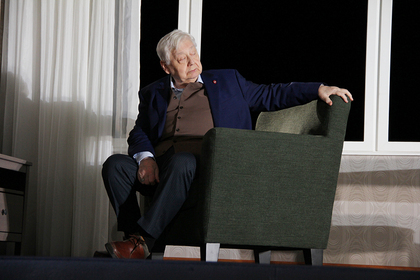 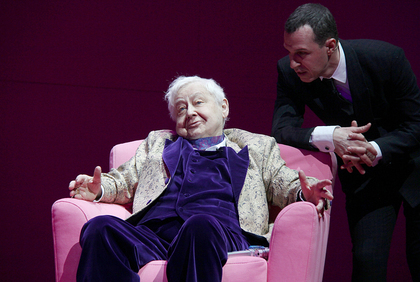 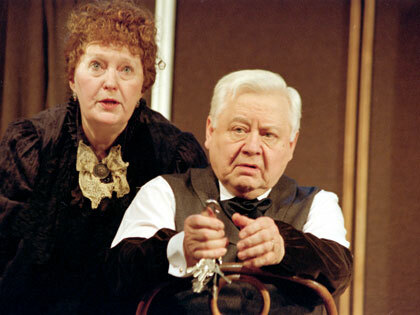 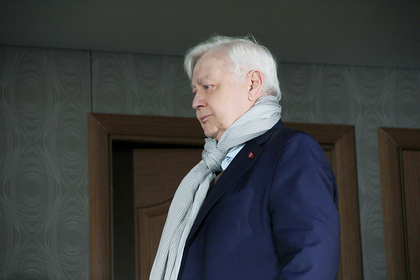 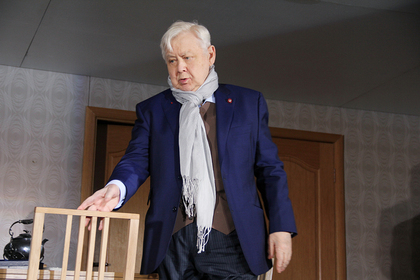 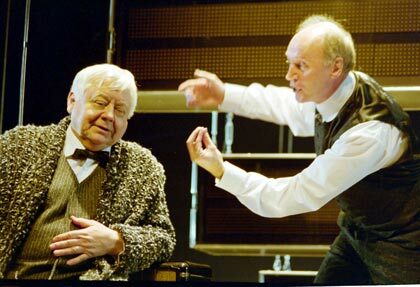 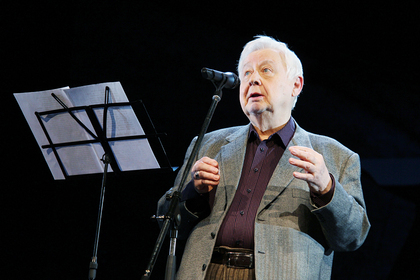 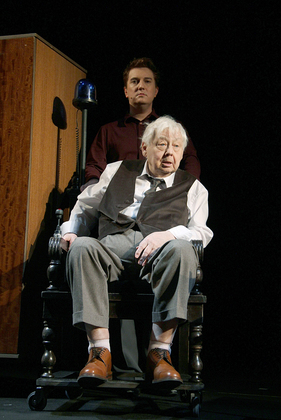 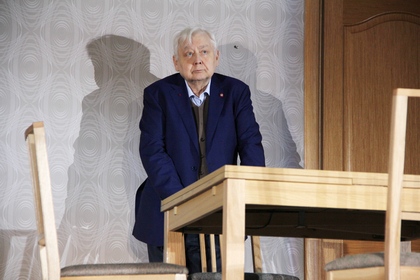 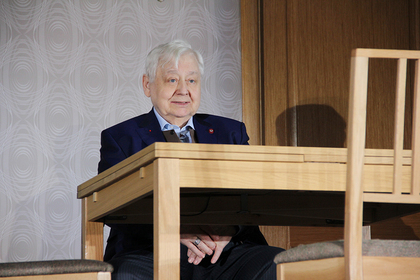 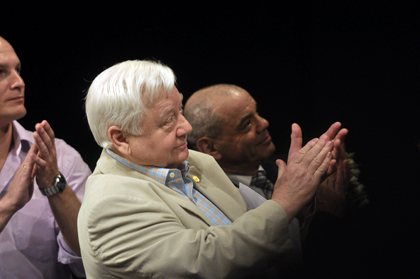 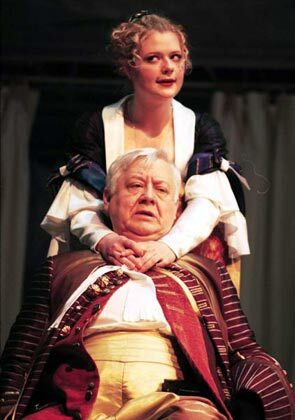 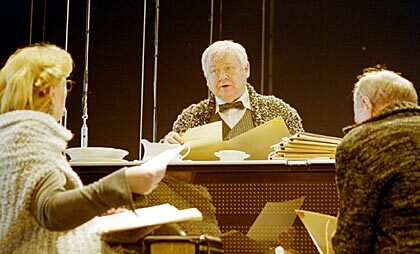 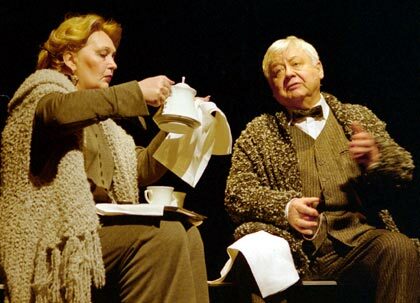 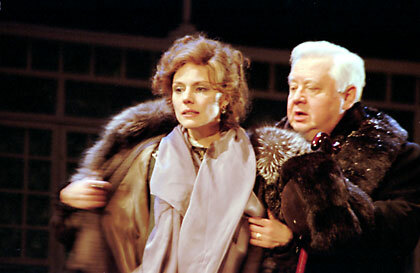 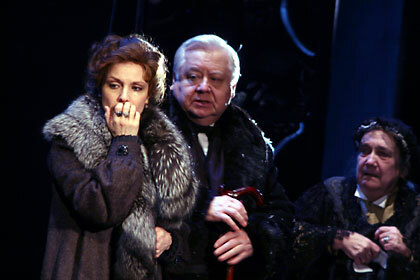 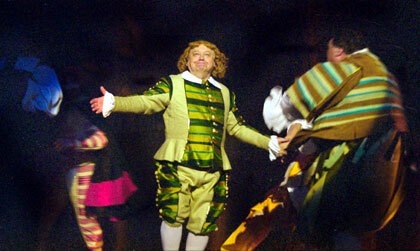 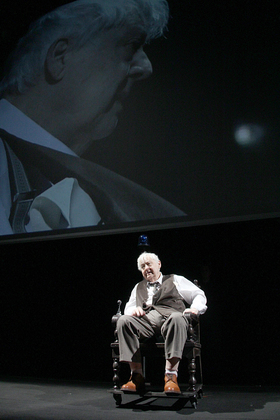 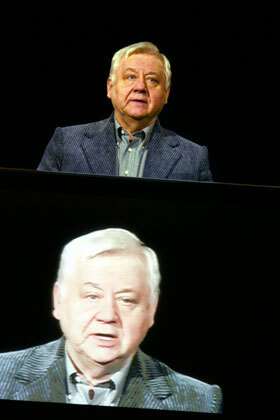 In June of 2000 Oleg Tabakov was appointed the Artistic Director of the Chekhov Moscow Art Theatre, and became also the Managing Director of the company. 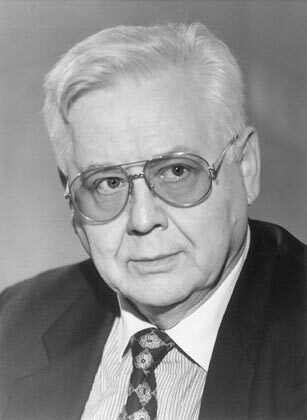 Among his film credits are over 100 movies including: The Tight Knot (1956); A Noisy Day (1960); The Clear Skies (1961), War and Peace (1967); Shine, My Star, Shine (1969); King Stag (1969), Property of the Republic (1972), Seventeen Instants In Spring (1973), Kashtanka (1975); The Twelve Chairs (1976), An Unfinished Piece for Mechanical Piano (1977); D'Artagnan and Three Musketeers (1978), A Few Days in the Life of I. I. Oblomov (1979; International Prize of the Festival in Boston for Best Actor in 1980); An Open Book (1979), Flights of Fancy (1983); Mary Poppins, Farewell! 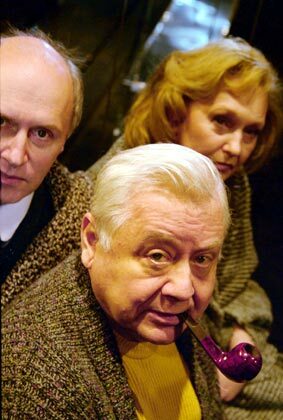 (1983), In A Month Of Sundays (1985), A Man From Boulevard des Capucines (1987), The Dark Eyes (1987), The Art of Living in Odessa (1989); The Inner Circle (1991); Oral Hearing (1991); The Shadows (1991); Shirli-Myrli (1995); Moscow Vacation (1995); The Three Stories (1997); Sympathy Seeker (1997); What Has the Deceased Said (1999), The President And His Granddaughter (2000); The State Counsellor (2005); Andersen. 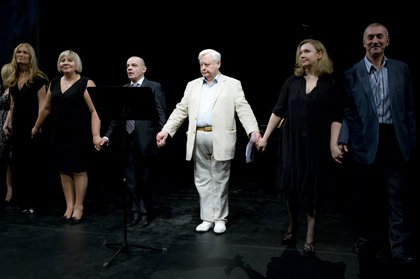 Life Without Love (2006), Melody for a Street Organ (2008), Lions, Eagles and Partridges (2010), etc. 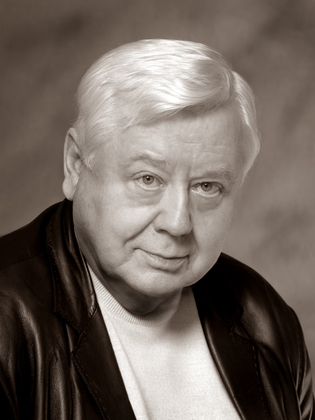 Passed away on March 12, 2018.